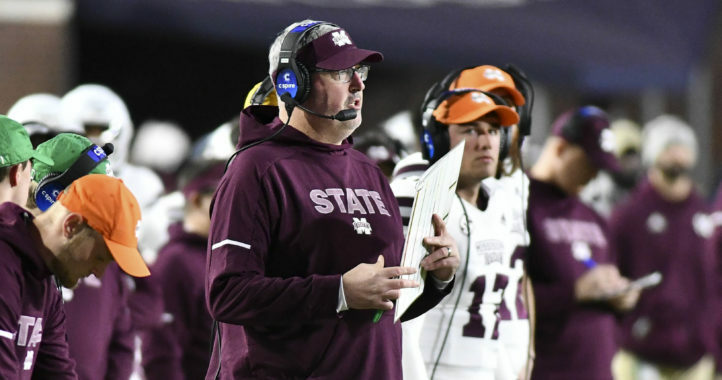 The Mississippi State Bulldogs needed to replace their defensive line coach this offseason, and on Wednesday, they announced that they had done just that. 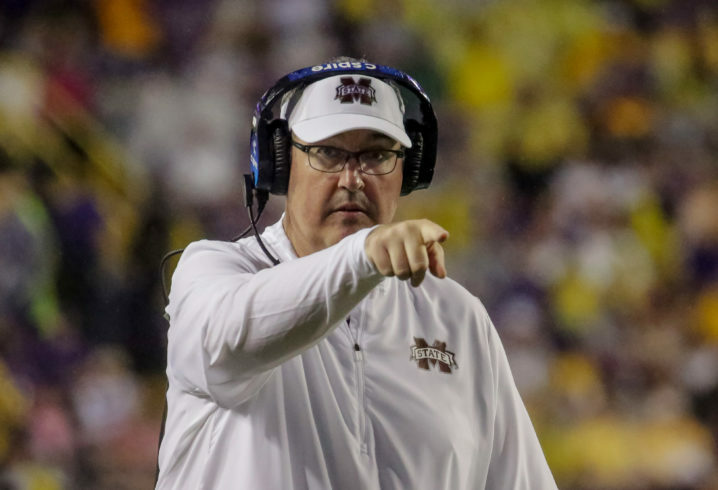 The new coach comes to the Bulldogs from Memphis, but only had a short stay with the Tigers. In fact, it lasted less than a month, as he was only hired by Memphis on Jan. 3. 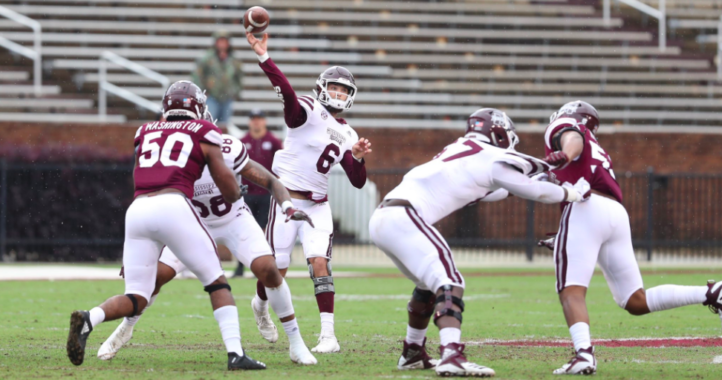 Adams will have his work cut out for him this coming season, as the Bulldogs need to replace both Jeffery Simmons and Montez Sweat on the defensive line. Adams is a Mississippi native, and he’s coached for 22 years, though, so he may be just the guy for the job. Sweat has changed his plans for next week's draft in Nashville.